By Erin Holdbeck, Senior Editor. 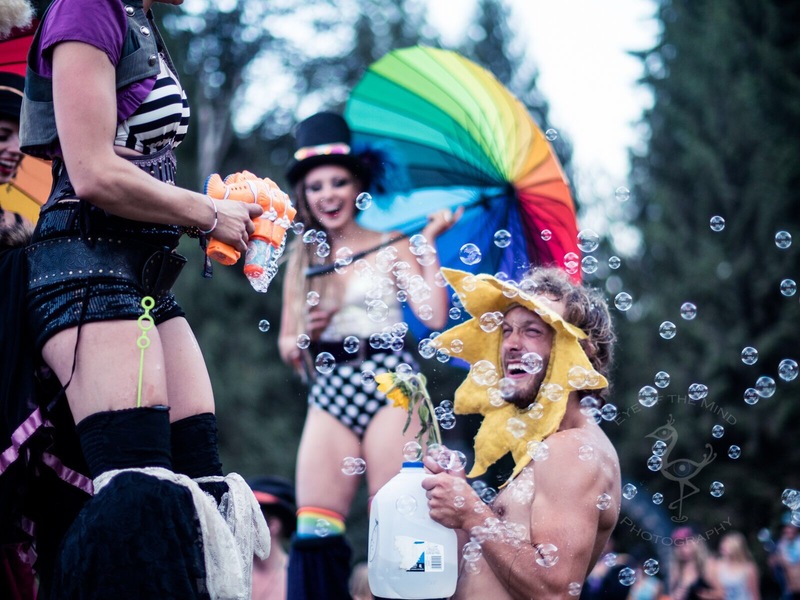 It is never easy to find the words to describe my experiences at Shambhala Music Festival in Salmo River Ranch, BC. Even after two weeks back in the “real world” I have a hard time coming up with a concise answer when my friends ask me what I thought about this year’s event. It’s not a simply task to put five sleepless days and nights spent throwing down in Fractal Forest, lounging by the river, and forming lifelong connections down on paper. 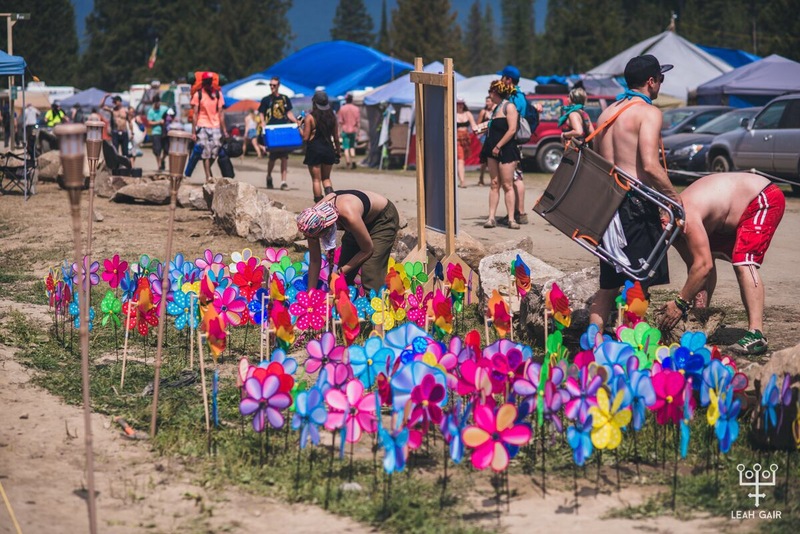 Even the umbrella term “life-changing” doesn’t begin to cover this one-of-a-kind festival. This was the second year I made the daylong trek from Toronto to Salmo, BC. My first year attending was due to an impulse ticket purchase made at 4am after having been invited by someone I barely knew. To this day it was the best decision I have ever made. Despite my previous experience, I was no more prepared for what I would witness walking through the gates Thursday night as a I was the first time around. 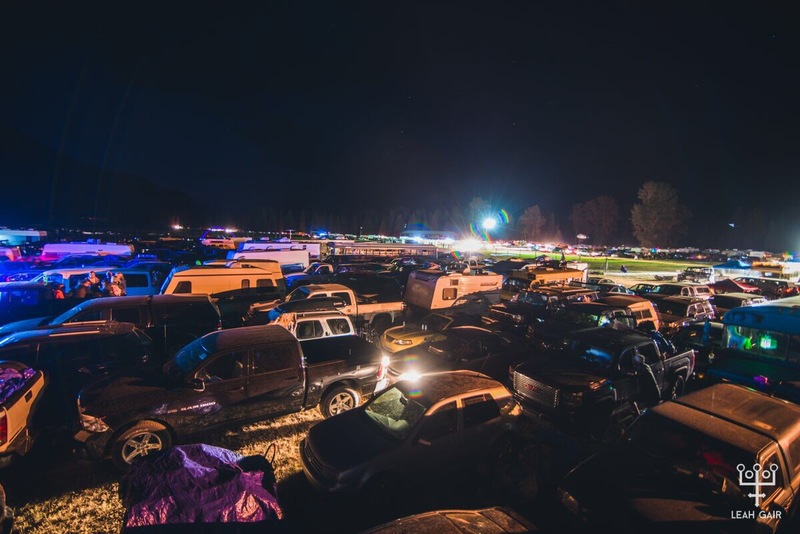 The grounds had come to life as lasers flashed, hoops twirled, and a crowd full of onesies ran by. As I was greeted with a mix of hip hop and house pouring from The Amphitheatre and someone in a bee costume holding a sign reading “Just BEE Yourself!” I knew I was truly welcomed home. Shambhala’s unique experience can be traced to its beginning in 1998 when it started as a family-run event. 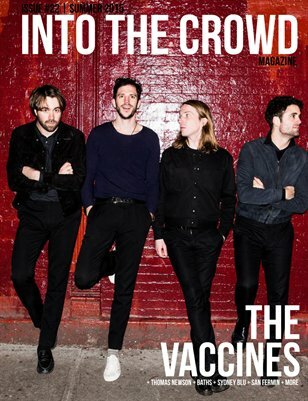 Now celebrating its 18th consecutive year in operation it has become one of the longest running festivals in Canada. The event is still completely run by a dedicated team of staff and volunteers. They have also never accepted corporate sponsorship leaving organizers with full creative control. The festival is currently home to six uniquely themed stages and hosts over 10,000 attendees, who also camp on the ground, for five days and four nights. 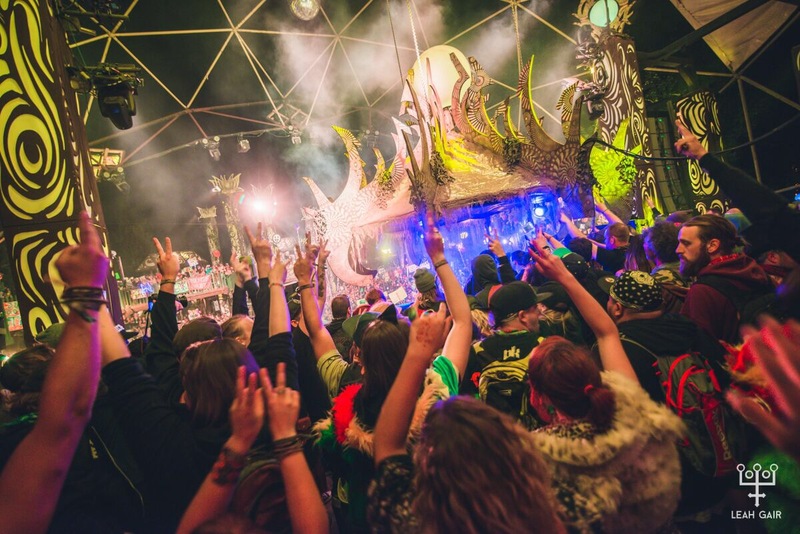 Without a doubt, the people at Shambhala are fully responsible for making it the incredible experience that it is. This includes the volunteers, organizers, security, and, of course, the festival go-ers. I have yet to come across another crowd where everyone in attendance is there truly for the love of music, dance, and positive human connection. By Saturday night I had been handed more lollipops, stickers, and glow sticks than I could count and had received even more hi-fives and hugs. 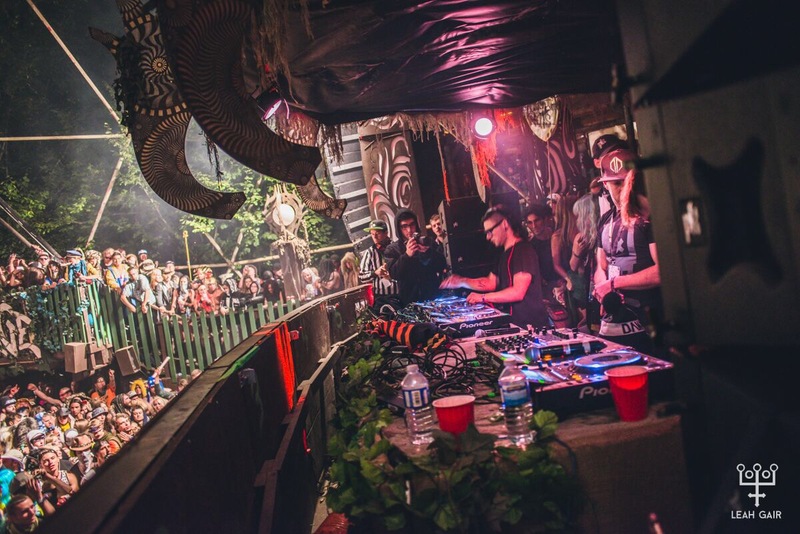 The dance floor at Shambhala is the most judgement-free and accepting place I have ever experienced. 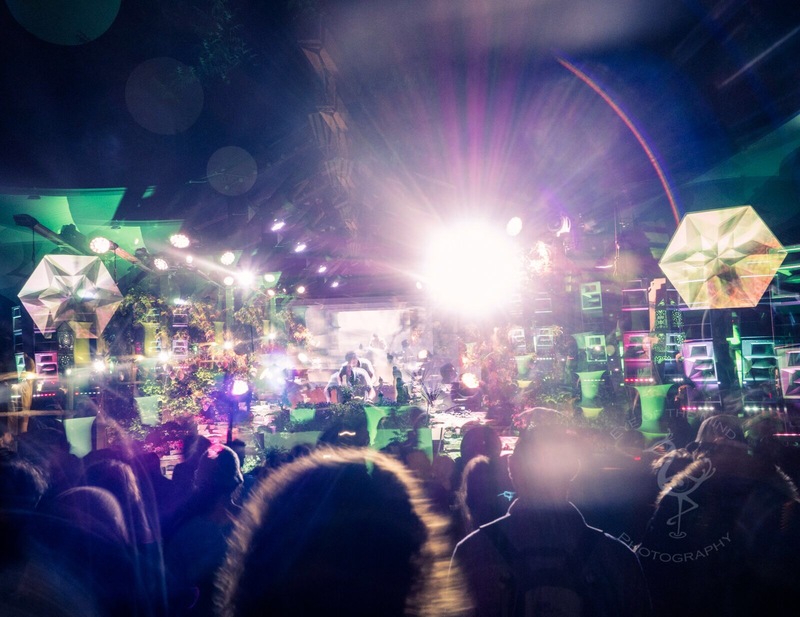 Until you have taken a moment to appreciate Fractal Forest after 3am, when things are in full swing and everywhere you look from the concession stand to the tree tops there are swinging hips and smiling faces you can’t truly understand how special this festival is. Much of the positivity and kindness between the people at the ranch is amplified through Shambhala’s harm reduction measures. Alcohol is not permitted on the grounds nor is it sold there. This rare measure aims to eliminate the issues relate to drinking from unwanted physical and sexual aggression to accidental personal injury. The festival is also known for its unique and progressive approach to drug use. Offering free and non-judgemental drug testing has been a staple at the festival for years. “Camp Clean Beats” even offers a drug-free campsite complete with counselling and support for those who wish to attend but are battling addiction. Drug culture has gone hand in hand with music festivals for decades. By accepting the reality of drug use at festivals these harm prevention techniques seem to be working as the festival has only reported one drug-related death in its 18 years of operation. As amazing as the line-ups, sound quality, and production are each year it is easy to forget that this is still a “music” festival and not just a giant adult playground. 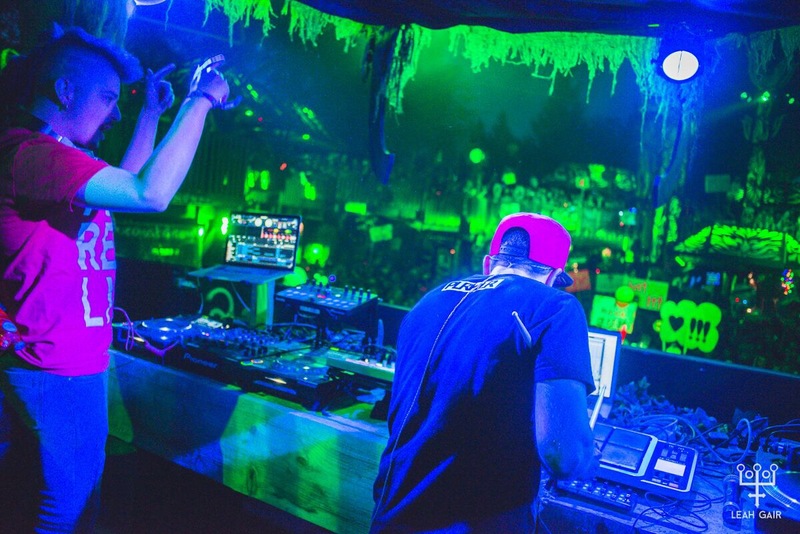 The six unique stages feature genres ranging from drum and bass to funk to trap to house and much more. 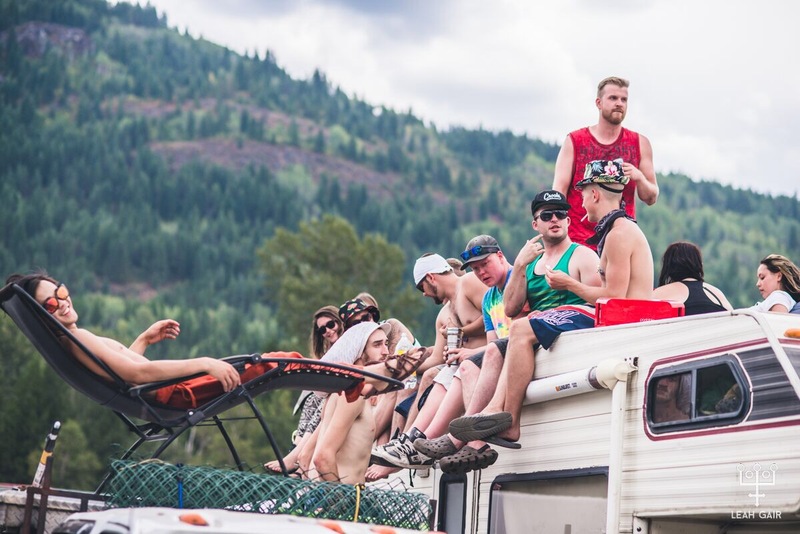 This year’s line-up included returning Shambhala veterans Pretty Lights, Skrillex, and Excision as well as heavyweight headliners Kygo, Claude Vonstroke and Bonobo. As always, local legends Neon Steve, The Funk Hunters, Skiitour, and many more drew nearly as large of a crowd as the international names. Regardless of your preferred genre there is no doubt that you will find a set to dance to at any hour of the day. It was 5am on Monday morning when I was barely able to lift my legs that I finally called it quits. As Mat the Alien and The Librarian closed out a perfect end-of-Shambhala set at the Pagota stage my friends, who had been strangers only days before, started our long walk back to our camp, Camp Lovemore. In the afterglow of such a magical 5-days it is easy to forget that there is a real world outside of Shambhala. While people here are riding swans down the river and dancing in a forest dressed as chickens there are people waking up to go return to their 9-5 office jobs. Many festivalgoers would be returning to similar obligations in the coming day. However, you would be hard pressed to find anyone claiming they were returning as the same person who had arrived at the gats only days before. It is impossible to leave a place of such positivity, love, and acceptance and not bring the experiences and lessons learned on the ranch into your everyday existence. Is it possible for a music festival to change your life? For me the answer is a resounding “Yes” but you will have to buy your ticket for Shambhala 2016 and find out.